Tesla Motors is planning to roll-out a network of electric vehicle (EV) charging stations in China. According to the Wall Street Journal, the charging points will operate similarly to the Californian firm’s network in the US, which offers free charging to owners of its Model S electric car. Talking to the WSJ, Tesla’s VP of business development, Diarmuid O’Connell says the firm has opened talks with the relevant parties required to move the project forward, including property owners and electricity suppliers. 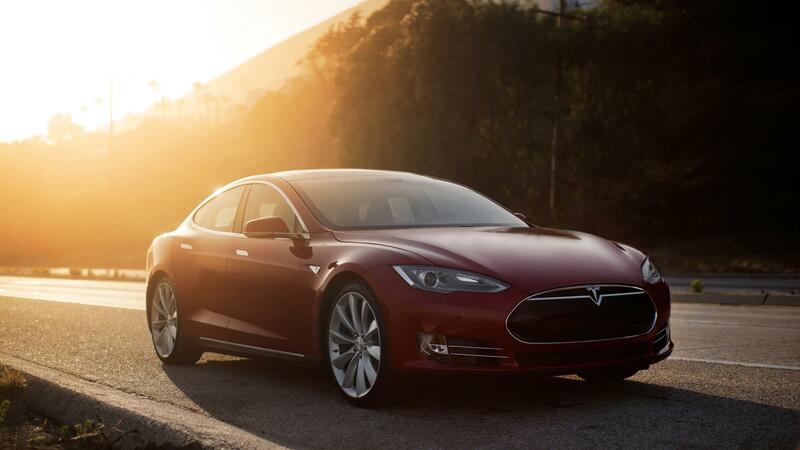 Tesla is expected to begin delivering Model S’ to customers in China from the end of March. The firm did not reveal how many pre-orders it has received for the vehicle.